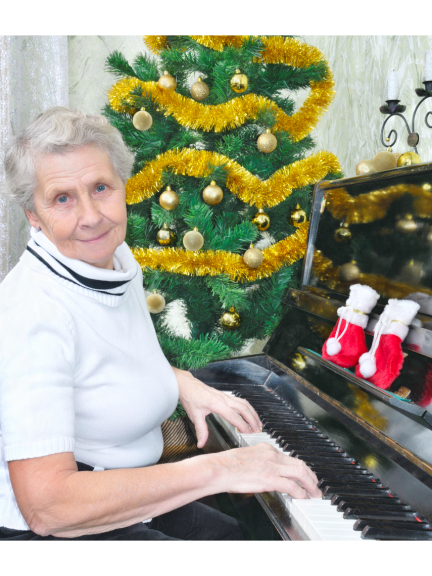 Do you know someone who will be lonely this Christmas? Christmas lasts such a long time these days and many local services will be closed this year for nearly two weeks. When you're on your own for most of this period, there's only so much Christmas TV a person can take! The clubs run from 11am to 3pm and includes a hot meal and entertainment. If you or you know of anyone who would appreciate a day out over the festive period then please call 01923 216967 or email wellbeing@w3rt.org for more information and an application form. The Five Ways Friends team must receive completed application forms by 5pm on 23 December 2014. There is a small fee of £4.50 per day to attend, which includes activities, refreshments and lunch. Transport can be arranged for those who have mobility issues for £5.50 per day. Please note that the Five Ways Friends office will be closed between 12 noon on 24th December and 9am on 29th December and 4pm on 30th December to 9am on 2nd January 2015. Five Ways Friends is an inclusive service for people who are 55+ years old or carers in Watford and Three Rivers. The programme is funded by Hertfordshire County Council Adult Day Care Service.